Category Uncategorized | TAM STONE, INC. I have an incredible project that I am kicking off October 1st and I hope to share our progress along the way. The amazing home is listed on the National Register of Historic Places and will be receiving a complete remodel and decoration! 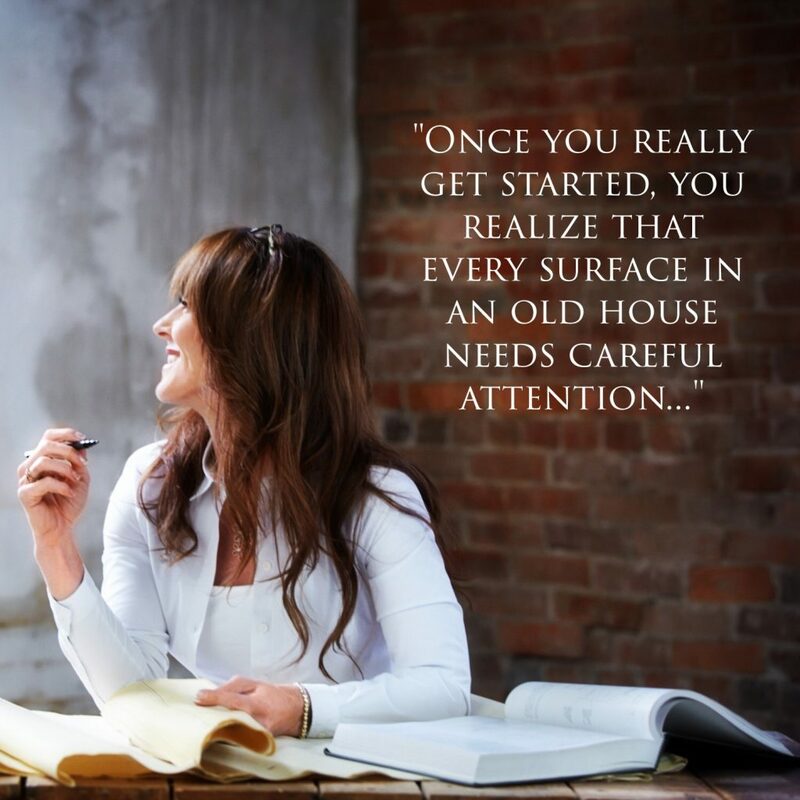 Right now I am in the throws of preliminary budget planning… and trying to come to terms with the fact that EVERY SURFACE the home needs to be touched.